← Release 42: TOSHINO KYOUKO!! It’s a lot of fun to read SFW doujinshi like this one. 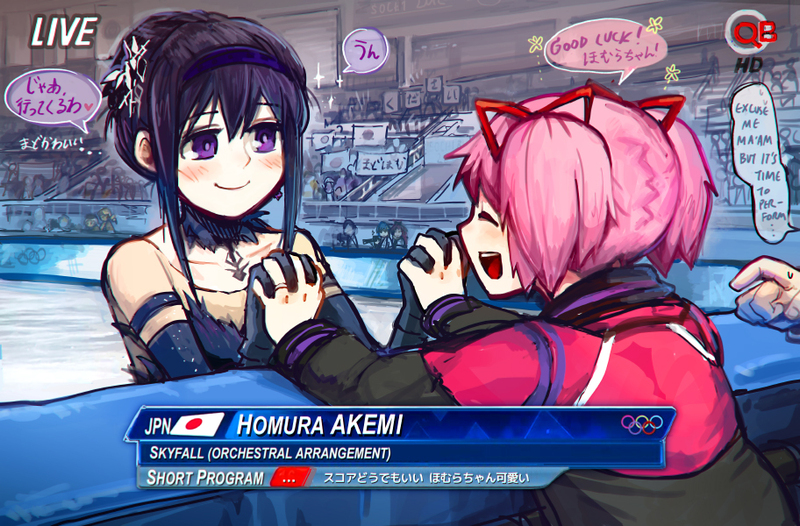 The silly humor and stalkerish Homura really made my day! 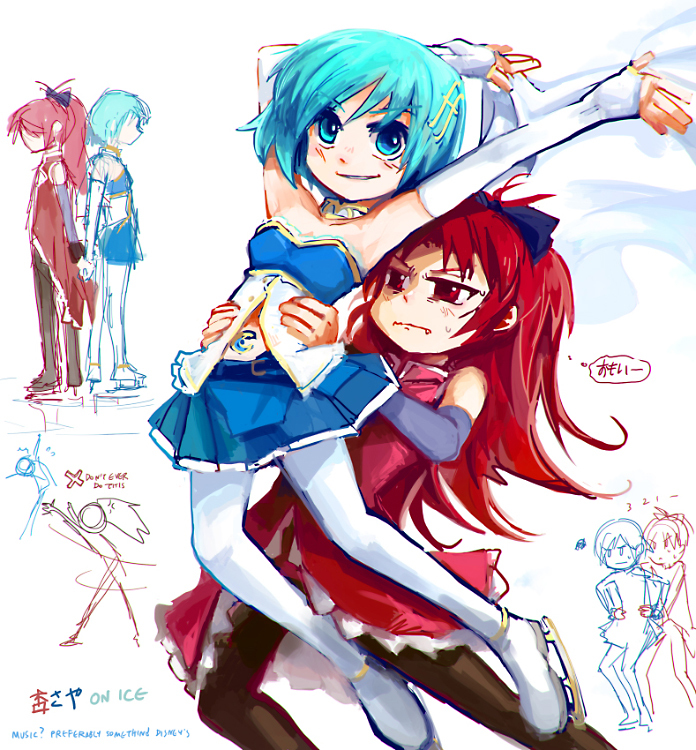 In all fairness I’m kinda obsessed with all things Madoka related. Thanks for the HomuMado love!! Looking forward to #4! That was so cute. Thanks for the translation guys! Can’t wait for 4! Hnnng. HomuMado forever, there can never be enough. Thanks as always for your hard work on these. Very cute. Thanks for the release! …express your friend’s…..wait, what?! (oAo)!